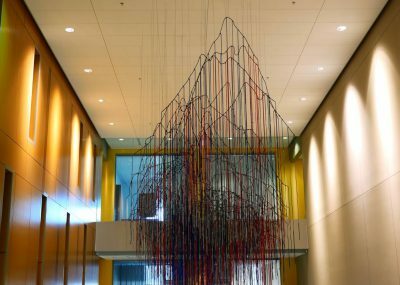 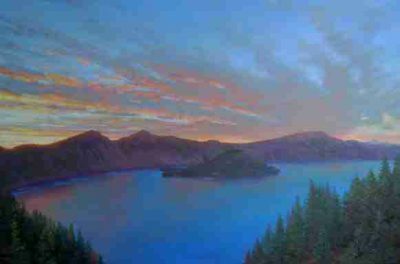 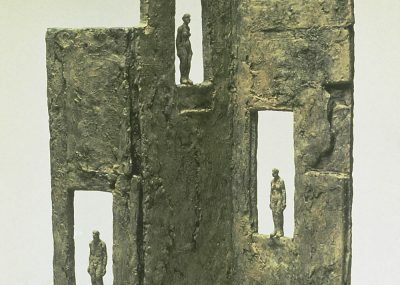 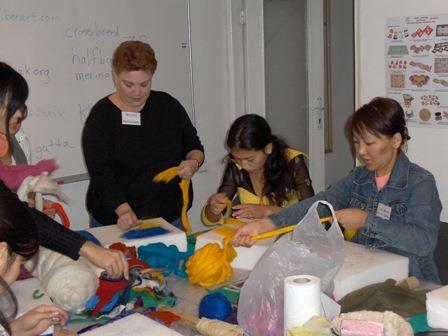 Patricia Spark is an American artist most commonly known for her advances and instruction in feltmaking. 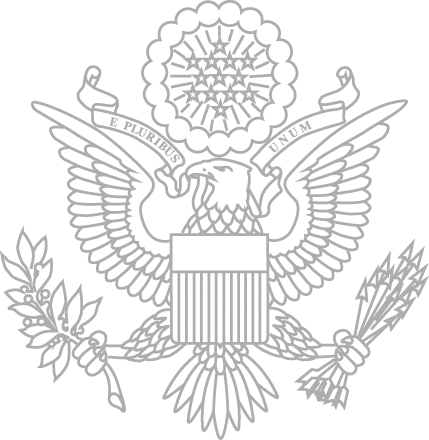 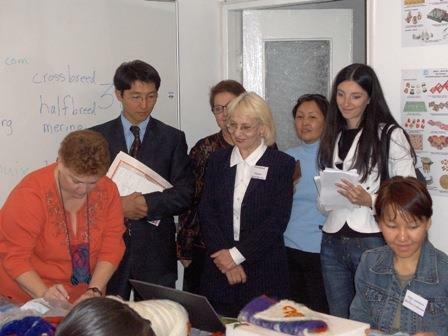 She traveled to Bishkek, Kyrgystan from September 14, 2006 through September 25, 2006. 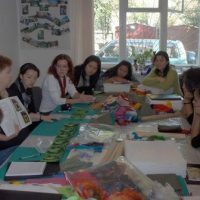 Patricia Spark is an American artist most commonly known for her advances and instruction in feltmaking. 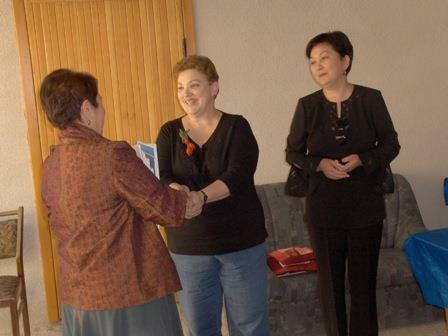 She traveled to Bishkek, Kyrgystan from September 14, 2006 through September 25, 2006. 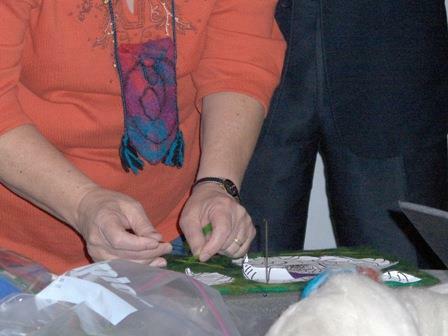 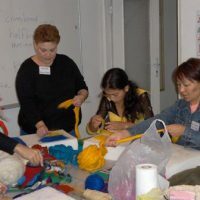 During this time she hosted master classes, workshops and gave presentations to young students interested in the art of feltmaking. 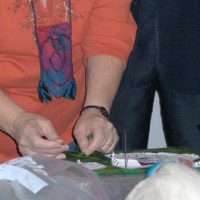 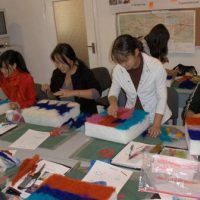 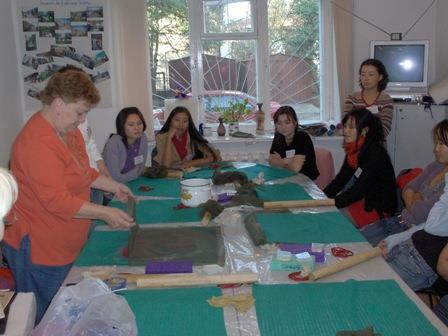 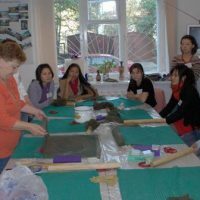 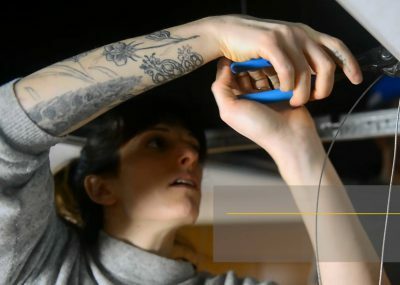 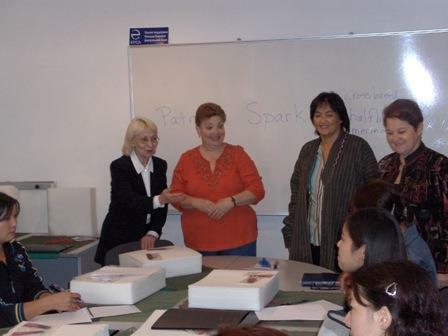 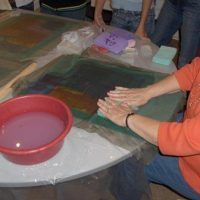 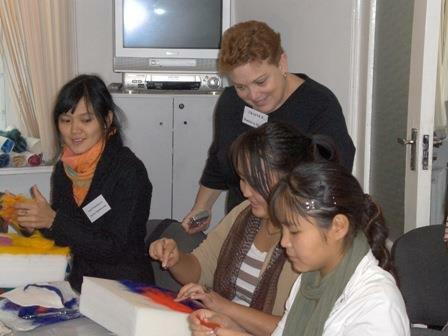 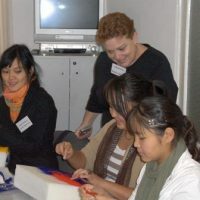 Although feltmaking is popular in Kyrgystan, Spark enlightened students with techniques and dying methods that were unknown to them. 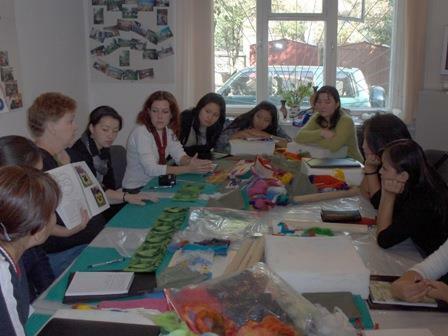 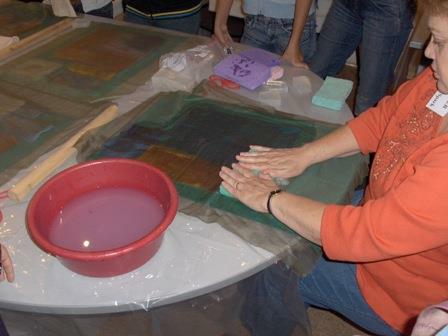 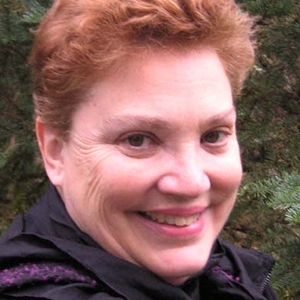 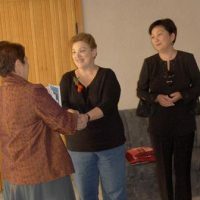 She utilized her many years of study of Central Asia and its textiles to connect with her students, all while expanding their knowledge base.